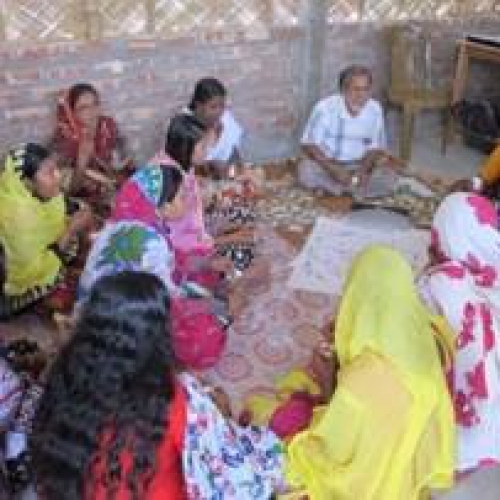 When we strive for a sustainable supply chain, we also include our social accountability. 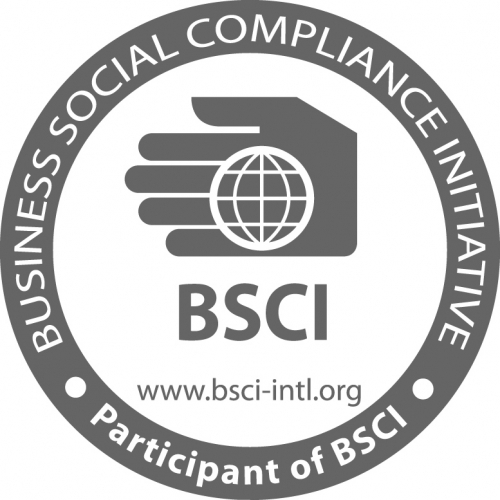 Morubel, Shore’s largest production unit and HQ, has been a member of Business Social Compliance Initiative (BSCI) since 2010. We strive for decent working conditions throughout our supply chain. 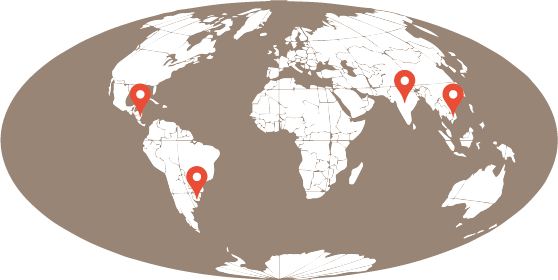 Tropical shrimp, our core business, mostly originates from risk countries, no matter if it is wild caught or farmed. Hence our commitment to the BSCI standard and our membership in the Food and Primary Production working group of BSCI. 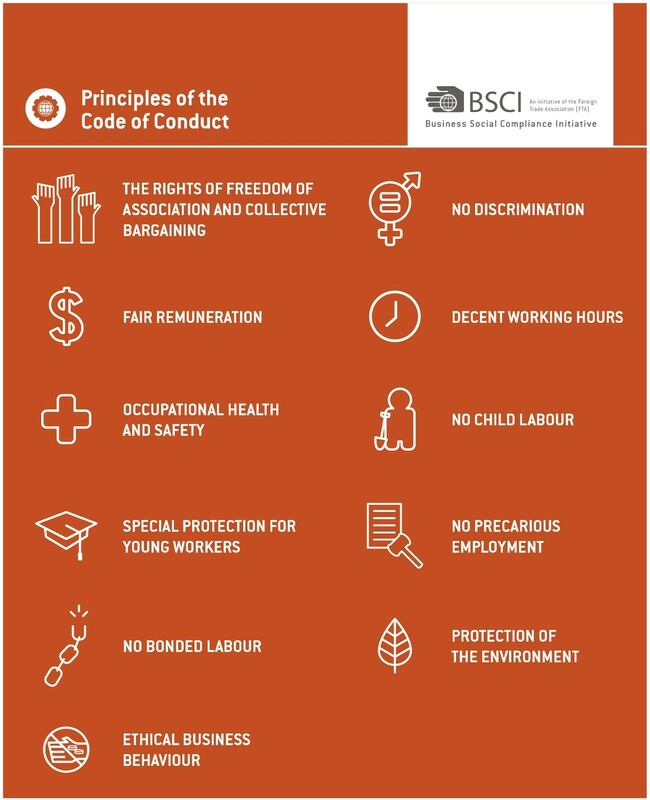 By decent working conditions, we mean: compliant with the BSCI code of conduct. 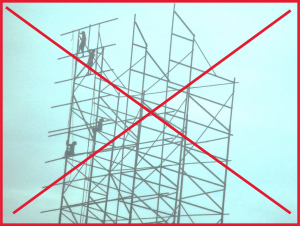 Health and safety are a top priority. We engage all our bigger suppliers (> 100T/year commitment) from risk countries in the BSCI standard. It is our goal to lead them to audit results A, B or C.
Morubel motivates and supports the suppliers to attend BSCI courses and use the BSCI platform in a proper way, but also gives them an incentive to step into the auditing process and rewards them when they achieve a good result. 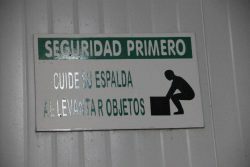 We highly value safe and healthy working conditions in our own companies, but also further into our supply chain. Piangua is a black clam and considered a real delicacy in Costa Rica. Used in rice dishes but also very popular as ceviche. The clam pickers are the weakest link in the Piangua supply chain. The project’s target is to generate a better income for the clam collectors, through education and an improved supply chain. In Costa Rica, Piangua is very popular in rice dishes and ceviche. This mollusk lives under the nutrient-rich intertidal mudflats in coastal mangrove forests. 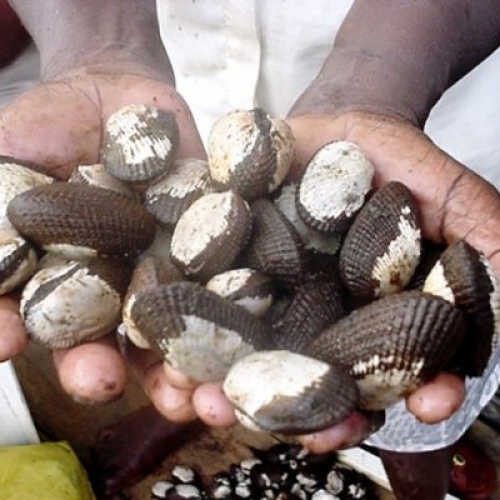 The clams are collected by the local coastal communities and then sold to an intermediary who markets the clams. There are some issues with the piangua collection. If piangua are collected before they can reproduce, future populations are diminished. There are size guidelines in place to protect piangua’s long-term sustainability but often these are neglected. As the piangua live among the roots of the mangrove trees that grow in coastal, subtropical environments, mangrove conservation is pivotal to the sustainability of the piangua fishery. Therefore, education as well as improving the supply chain and ensuring a better income go hand in hand in this context and form the base for this project. The project will be set up in Terraba Sierpe region in the south of Costa Rica, where we are also working on mangrove restauration as a part of this Aldi Süd project. In March 2017, the kick off of the Aldi Süd mangrove restauration project took place in Palmar Norte, near in Terraba Sierpe. Piangua collector representatives, local NGO’s and the Sinac were consulted. A better insight in the piangua collector’s communities and piangua full supply chain were sought. 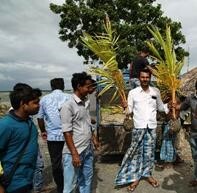 Community work with the objective to improve income opportunities of these coastal communities and to raise awareness for mangrove protection will be initiated in cooperation with OSA. A component of the Hofer KG WBBT project (ref. 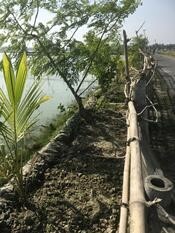 aquaculture), was to carry out a social impact analysis. 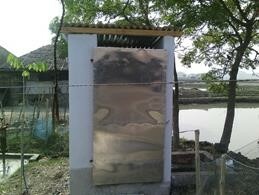 This was done in cooperation with the West Bengal University in Calcutta. The analysis pointed out areas where specific improvements could be made with a focus on improved living and working conditions of the farm worker communities and their families. 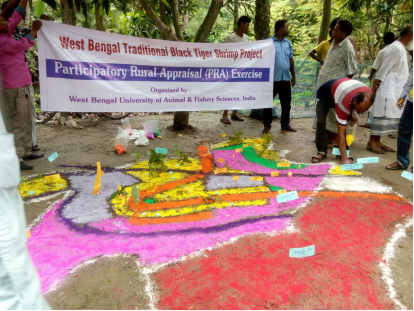 Based on the outcome of the environmental and social impact analysis by the University of Calcutta, Animal and Fishery Sciences, specific improvements were identified and implemented. These had a direct impact on the local communities of farm workers and their families. They represent the weakest link in the value creation chain. Area of the farmer’s clusters, about 90 km east from Calcutta in the villages of Rajendrapur, Gopalpur and Garakupi in India. The work initiated through the Hofer Project will also be continued by Blue sea Aquaculture, the local team in charge of the WBBT project now (ref. Aquaculture). 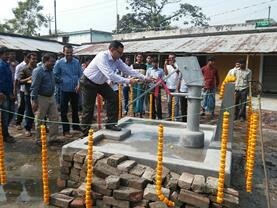 Building of bio toilets and inauguration of the bore well in a farmer village.